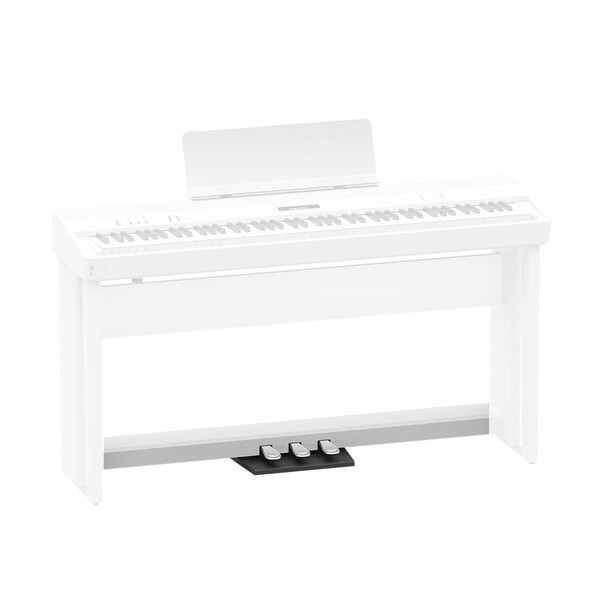 The Roland KPD-90 Triple Pedal is the perfect accessory for an advancing player. 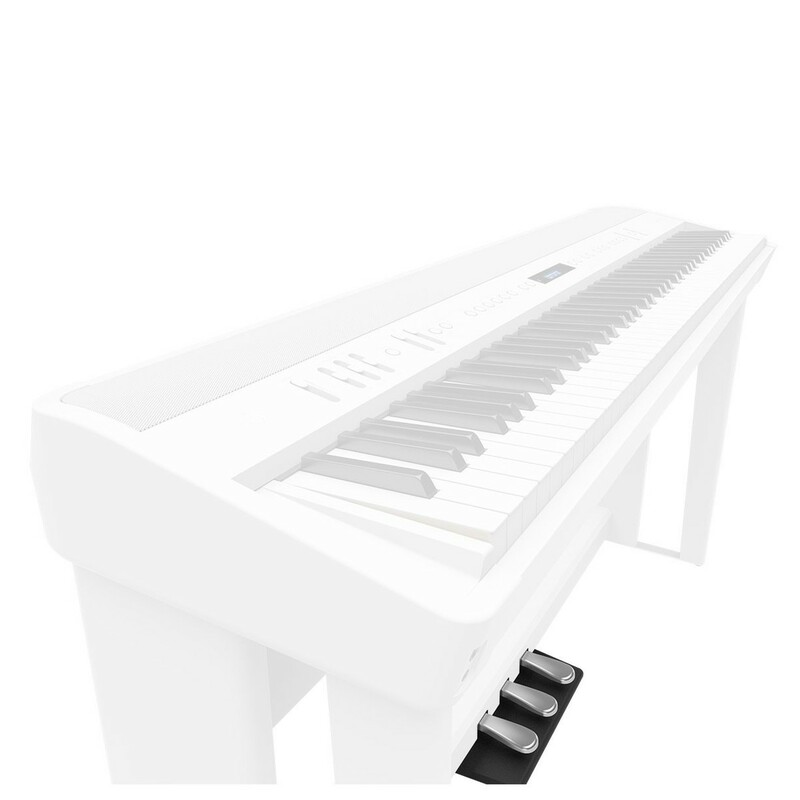 This model perfectly complements the FP-60 and FP-90 digital piano. The KPD-90 pedal provides an elegant integrated look which is ideal for the home. The pedal's configuration supports progressive damper action, which produces continuous response for traditional playing techniques.